Please chose the Name and Number you would like to have on the back of the T-Shirt. 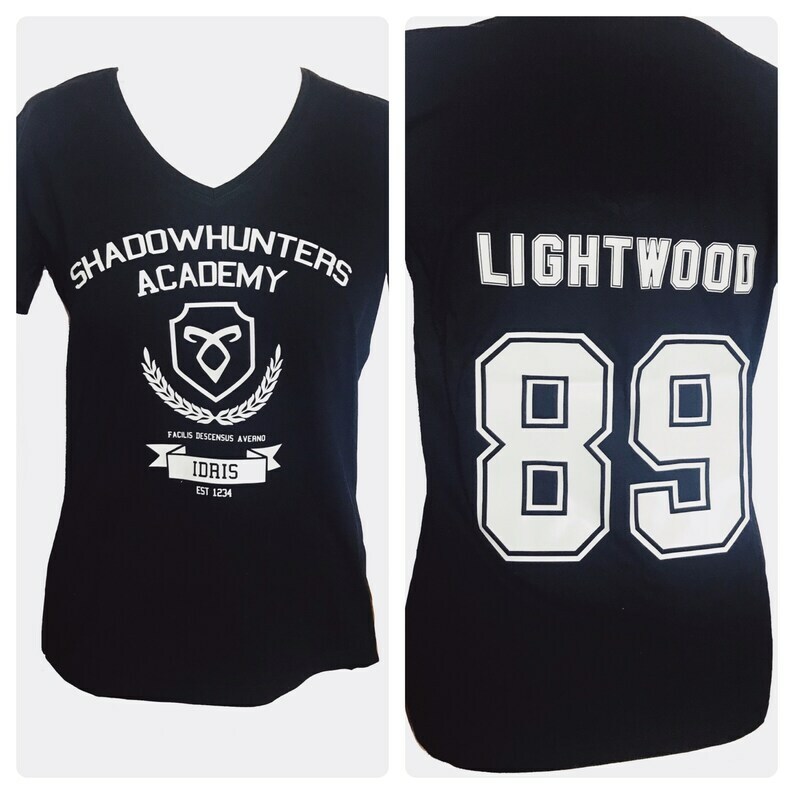 Join the Shadowhunters Academy in Idris with this T-Shirt. 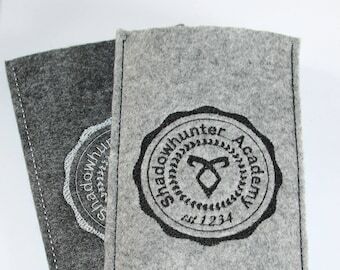 In the Front you have the Academy Logo and on the back you have the name and number of your favorite character. You can order these with any name and number you wish. Just let us know which Name and # you want to rock.